The current dilemma with OTT players is that they offer services, which are typically data intensive, over CSPs networks but CSPs are NOT profiting from these services. To bridge this gap CSPs should partner with OTT players by securing revenue share agreements whereby CSPs would offer guaranteed quality of service levels to support an enhanced user experience across OTT partners' services. 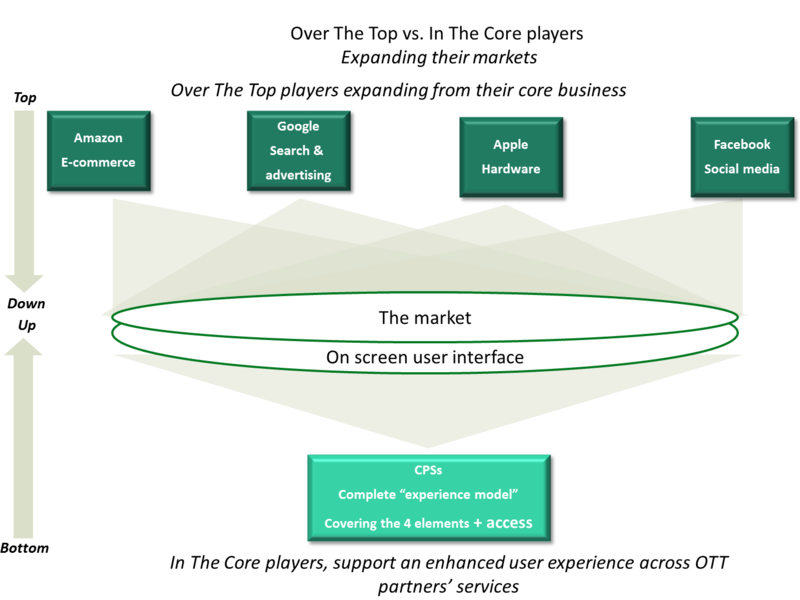 With higher bandwidth LTE networks it becomes feasible to offer quality of service levels that optimize bandwidth for OTT services — hence these types of revenue share partnerships between CSPs and OTT players would become a win-win for both sides, and would allow CPSs to leverage their unique asset of the access network. Communications & OTT Content/M2M /Cloud Services Bundles As an extension to the above, CSPs could bundle OTT content services with personal communications services for instance bundling voice, messaging and data which would allow unlimited video streaming from OTT partner's service catalog. 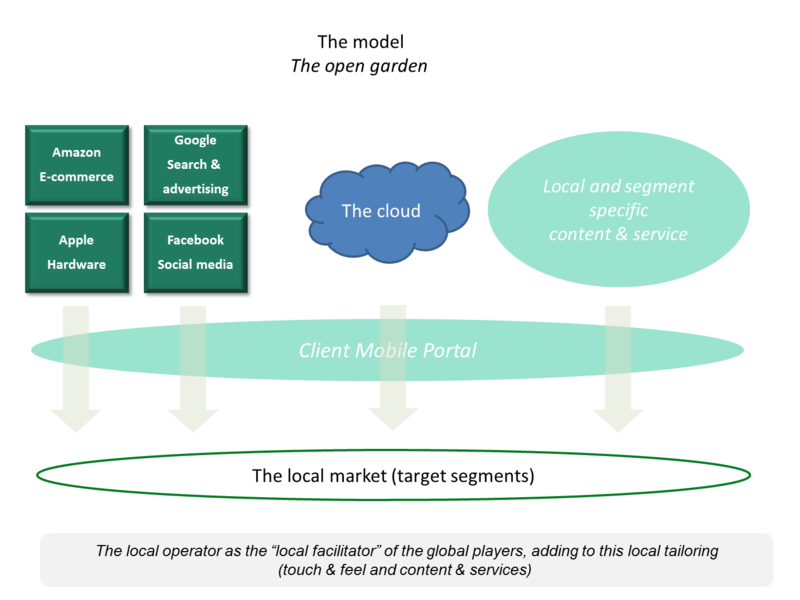 Such plans involve revenue share with OTT players while at the same time promote offering segmentation which translates into increased 'subscriber stickiness'. 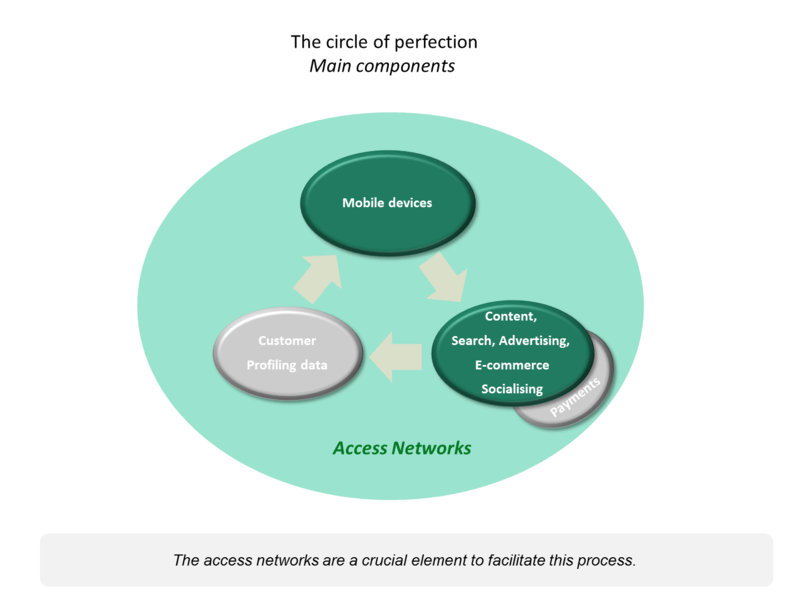 To obtain the necessary client behavior data to further optimize and segment the service offer to the market, also the access networks play a crucial role which can be leveraged by the CPS's to strengthen their position towards the OTT-players.